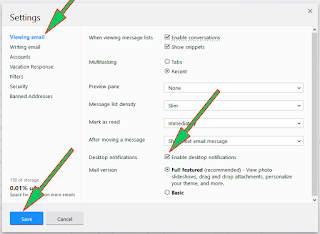 If Yahoo Mail desktop notification not longer interest you, or if for any reason you which to deactivate Yahoo Mail desktop notifications, and you are using either Firefox, Chrome or Safari as your PC browser, then do the following to deactivate it. 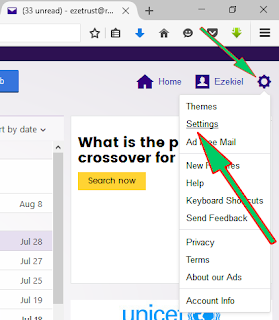 Open Yahoo Mail box log in page and log in as usual. Hover your mouse on the Settings Menu Icon and click on Settings from the menu that appears. 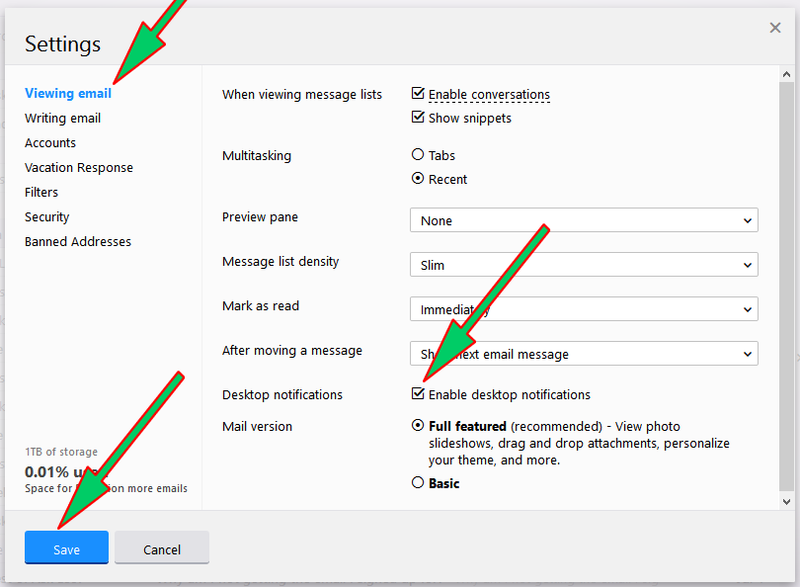 Select Viewing email in the left navigation list in the Settings box that will appear and Deselect or uncheck the checked Enable desktop notification box.